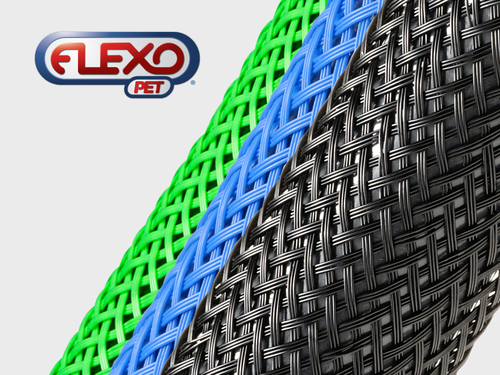 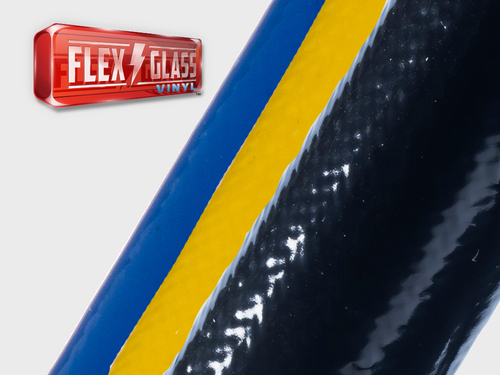 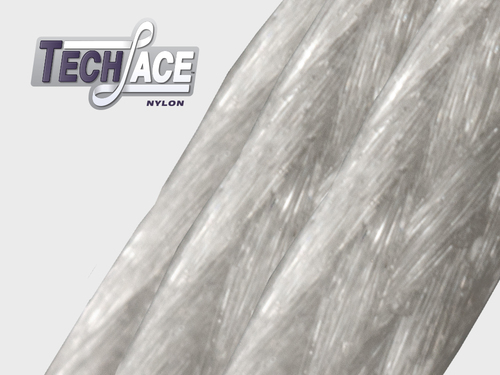 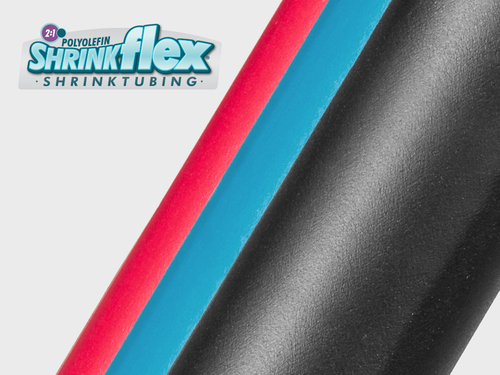 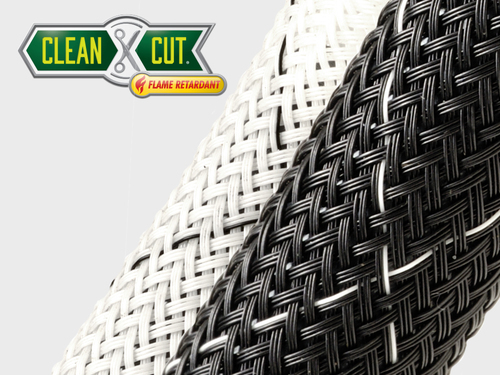 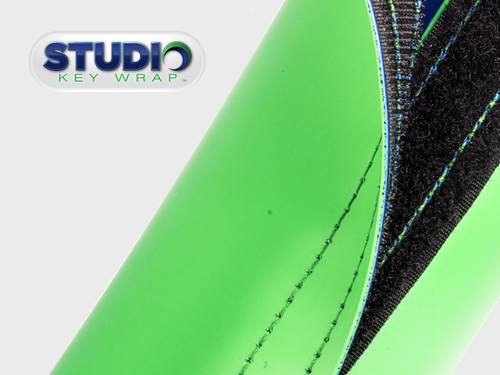 HELIX2 (PKRY) - one highly advanced flame resistant expandable sleeving engineered with two highly advanced materials. 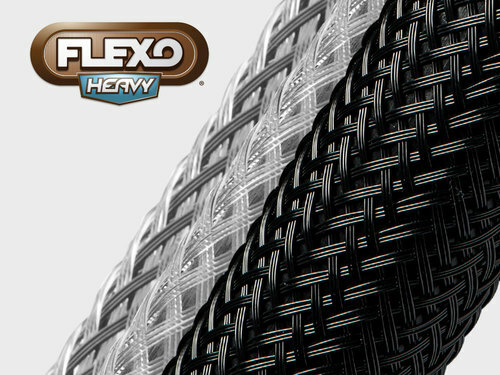 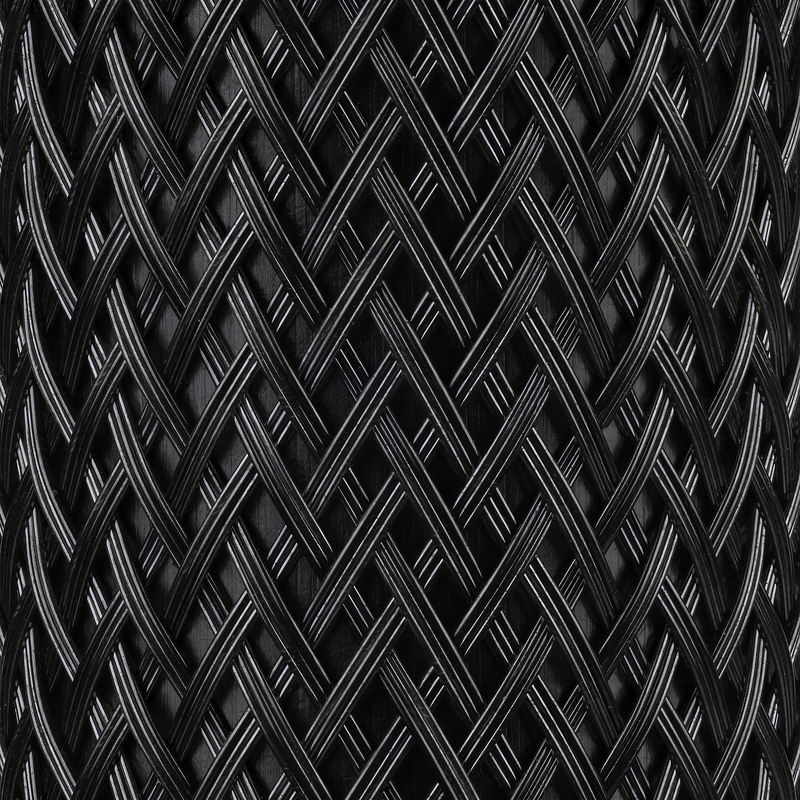 HeliX2’s unique braid is comprised of 8 mil flame resistant PolyPhenylene Sulfide (PPS) monofilament fibers and 10 mil filaments of pure, unfilled PolyEtherEther-Keytone (PEEK) polymer making it one of the most advanced flame restistant braided sleeves on the market. 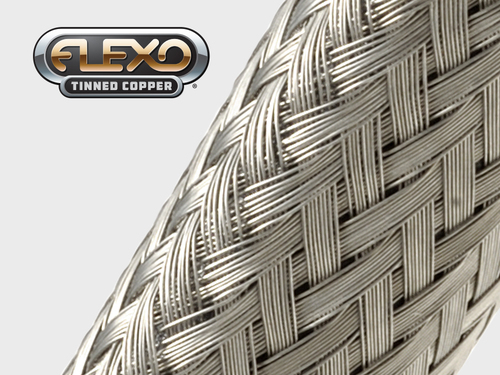 HeliX2 (PKRY) is the perfect choice when high temperature, flame resistant wire harnessing and cable assemblies are imperative. 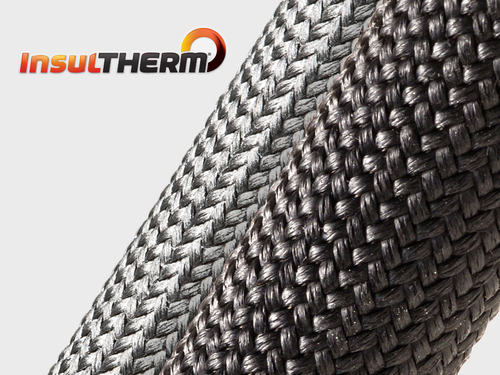 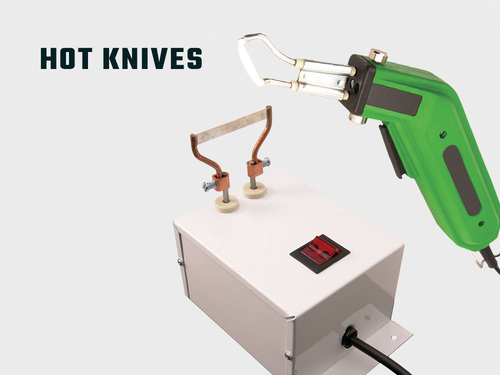 It is lightweight, resistant to high heat, and essentially immune to chemicals and solvents. 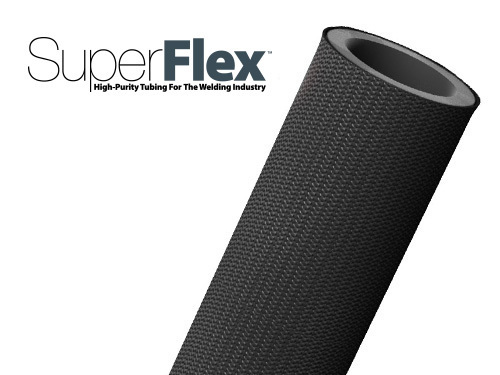 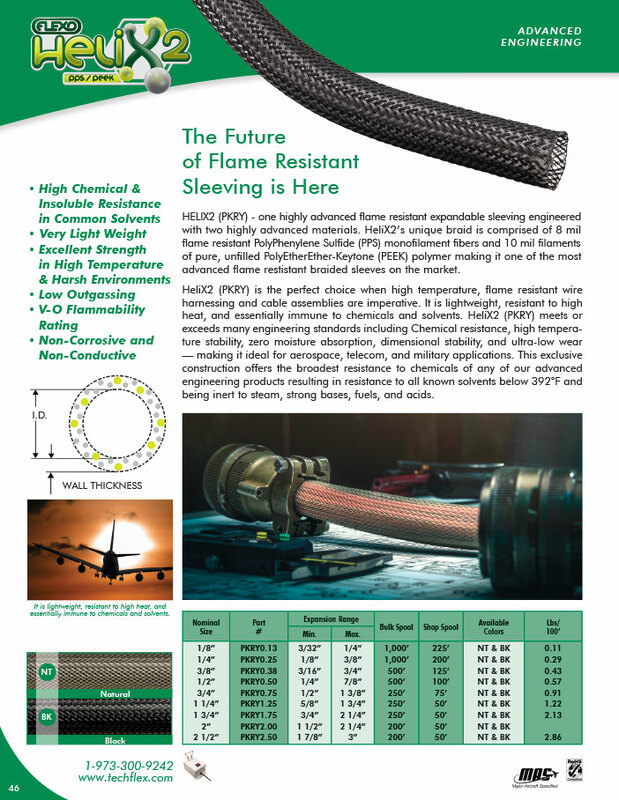 HeliX2 (PKRY) meets or exceeds many engineering standards including Chemical resistance, high tempera- ture stability, zero moisture absorption, dimensional stability, and ultra-low wear — making it ideal for aerospace, telecom, and military applications. 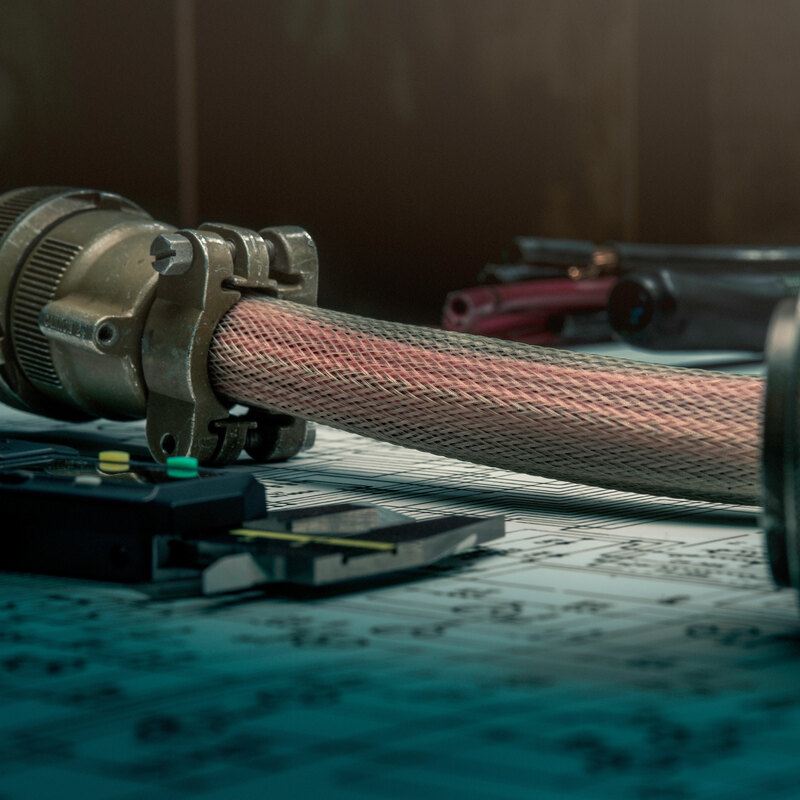 This exclusive construction offers the broadest resistance to chemicals of any of our advanced engineering products resulting in resistance to all known solvents below 392°F and being inert to steam, strong bases, fuels, and acids.